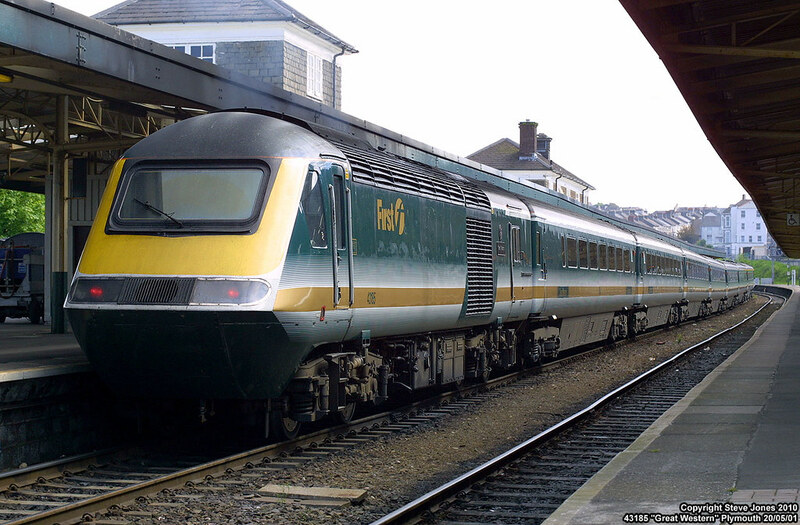 Designer Kenneth Grange - creator of the InterCity 125 train and Britain's first parking meter - has been knighted in the New Year Honours list. 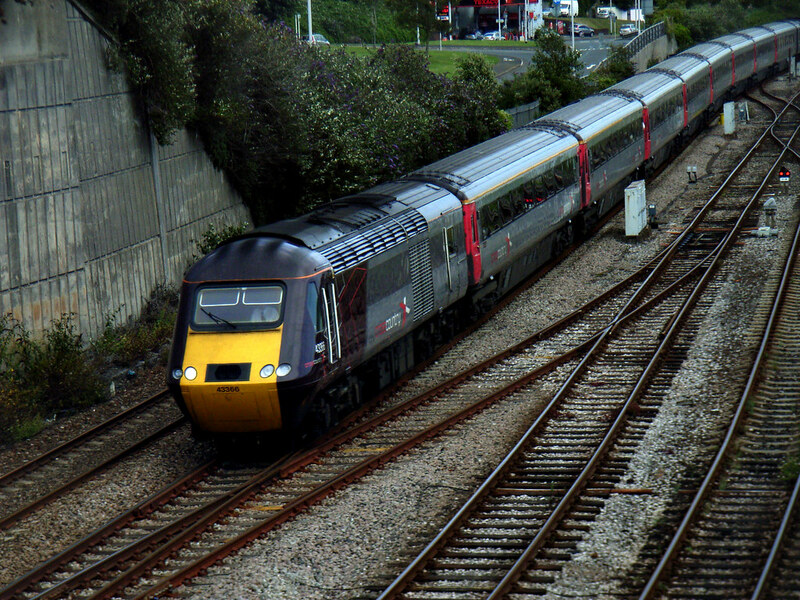 Sir Kenneth, who said the 125 would be "on the rails when I've long gone off them", said he was "very pleased" because he was "a monarchist at heart". 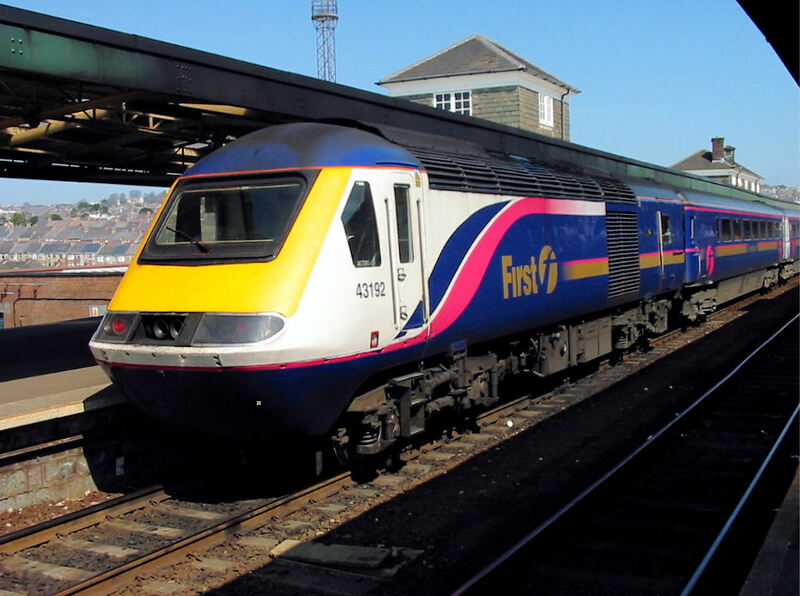 Work for Parker pens, the 1997 redesign of the London black cab and the Adshel bus shelter are among his other designs but he says the InterCity 125 high speed train has had "the most impact on the general life of the public". 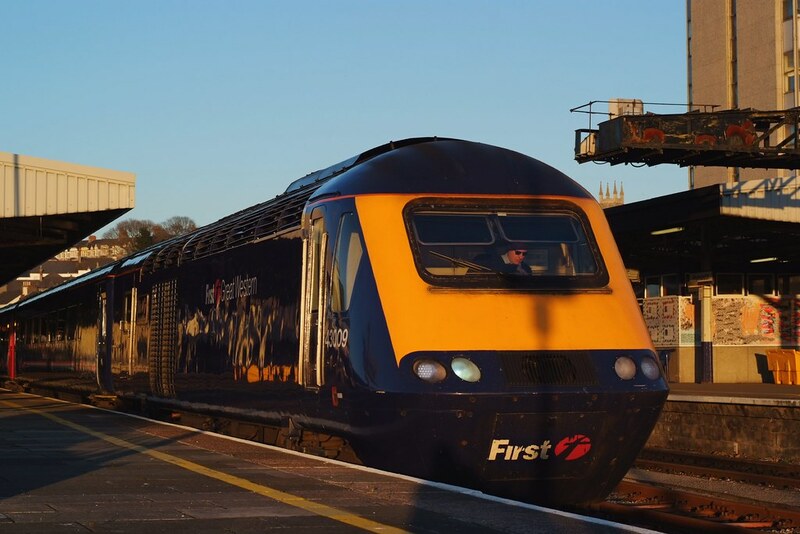 So lets kick off the new year with a few photos of this excellent train, which will probably still be serving Plymouth for many years yet! Its a bit poor that Kenneth Grange hasn't even been acknowledged for his design by having a powercar named after him.